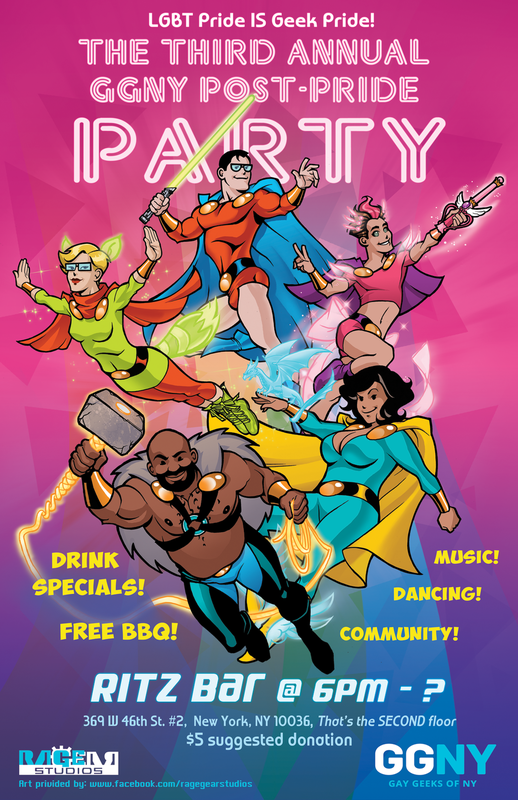 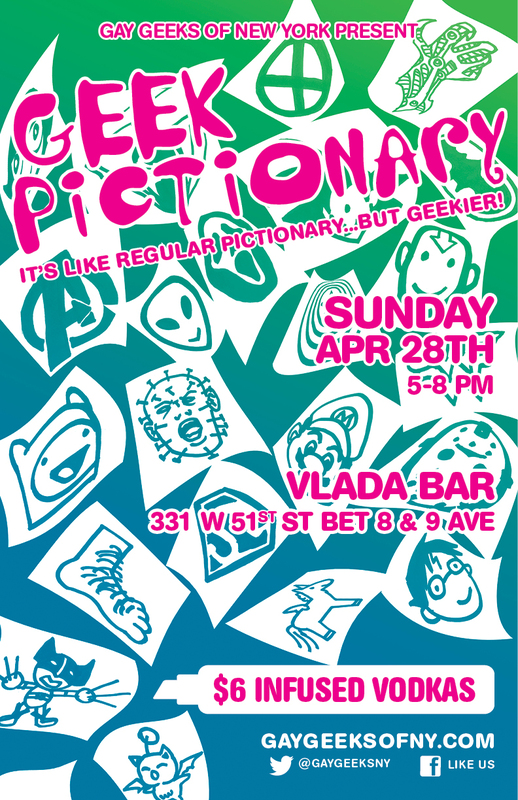 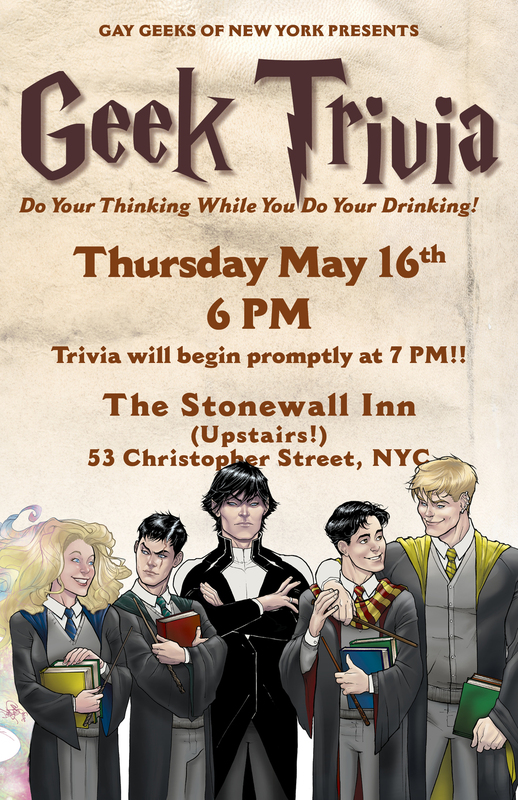 One of our biggest supporters, the good folks at Gay Geeks of NY have commissioned numerous print and web materials for various events over the last couple of years. 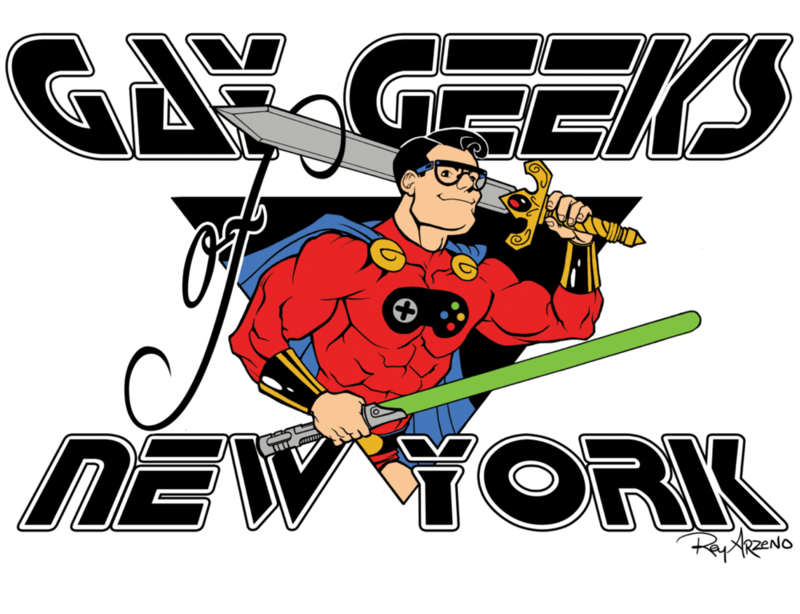 Below is a sampling of some of our work. 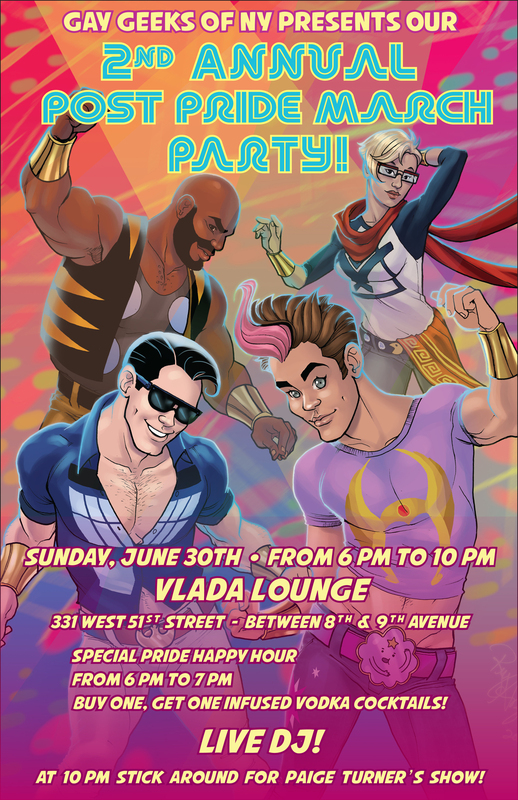 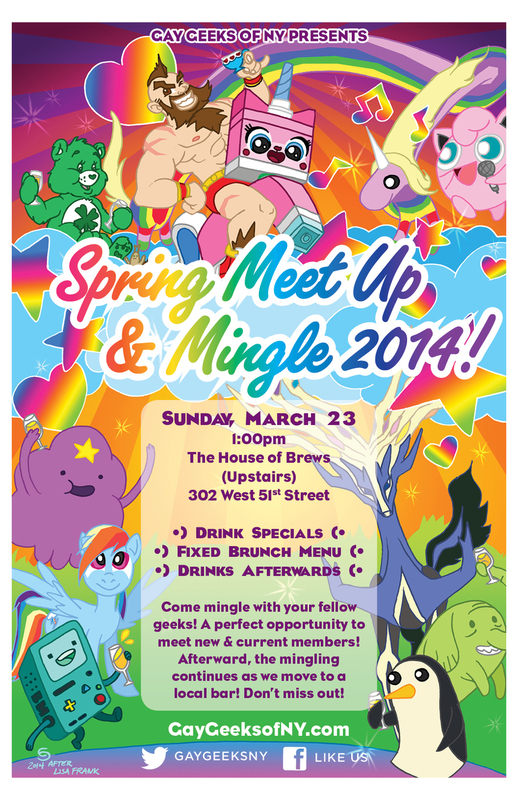 Be sure to check out what they are up to over at gaygeeksofny!